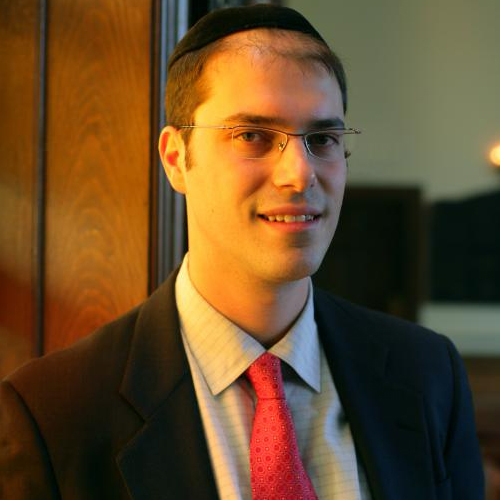 Saul grew up in Schenectady, NY, received his BA in Business Management from Yeshiva University and spent a year studying at Hebrew University in Jerusalem, while learning in the afternoons at Yeshivat Ateret Kohanim. He enjoyed many summers at Camp Yavneh, a pluralistic camp in New Hampshire, where he met his wife, Daniella Pressner. While leading a growing and vibrant congregation, Saul is deeply involved in the wider Jewish community. He served as the head of the Board of Rabbis, Rabbinic consultant at Vanderbilt University, and is the director of the Nashville Kosher Commission. He loves kids and spends a lot of time at Akiva School, Nashville’s Jewish community day-school, where his wife, Daniella, is Head of School. Saul prides himself on the strong relationships he enjoys within his Shul community and beyond. His latest project is the founding of the Nashville Jewish Middle School, which currently serves grade 7-9.